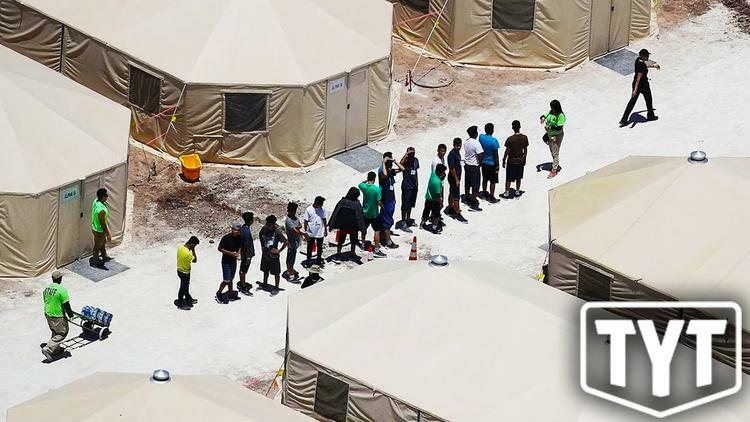 Is the Trump Administration Drugging the 13,000 Detained Immigrant Children? Her ruling was in response to a lawsuit launched by the Centre for Human Rights and Constitutional Law. According to the lawsuit, the medications serve as a “chemical straitjacket.” In other words, officials were sedating children who had no existing psychological conditions.